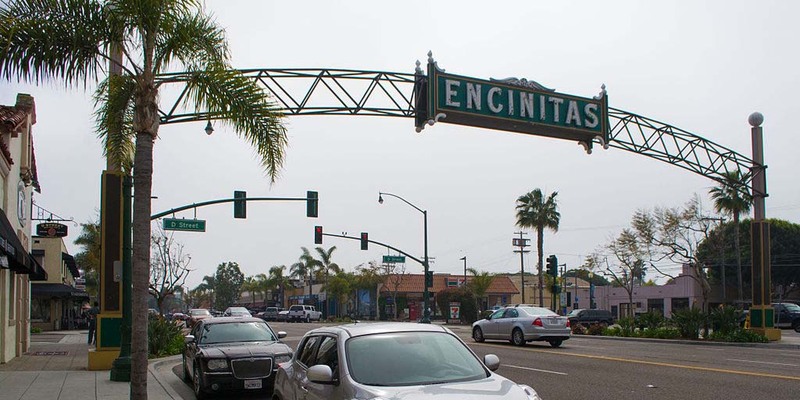 ENCINITAS — Encinitas has delayed a series of changes to its density bonus ordinance until September after it was threatened with a lawsuit. The City Council, as part of the settlement of a different lawsuit with the Building Industry Association of San Diego, was scheduled on Wednesday to rescind a series of motions it approved in July 2014 that closed several loopholes that had become popular of developers of density-bonus projects, and vote on a new density-bonus ordinance in its place. But the city received a letter Wednesday afternoon from David C. Meyer, president of the development firm DCM Properties, which threatened the city with legal action if it approved the new series of measures, which Meyer said were again illegal attempts to limit developers’ ability to “obstruct” density-bonus developments. Meyer’s eight-page letter lists several points of the proposed ordinance that he said don’t comply with the state law that governs density-bonus development in the city, including a stipulation that the city round down the number of units proposed on a site of the number of allowable units is a fraction. 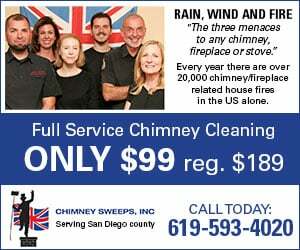 The settlement agreement with the BIA actually allows for the city to maintain the practice of rounding down, but Meyer said it still runs afoul of the state statute. Mayor Kristin Gaspar announced before the council was prepared to vote on its consent calendar agenda that she would recommend that the two agenda items be removed from the calendar and be placed on the Sept. 9 council agenda so the council could meet in closed session to discuss the litigation threat and take action on the items afterward. The City Council has until Sept. 12 to place the density bonus items on the council agenda, based on its settlement with the BIA.